Financing Now Available at Inside-Out Sports! 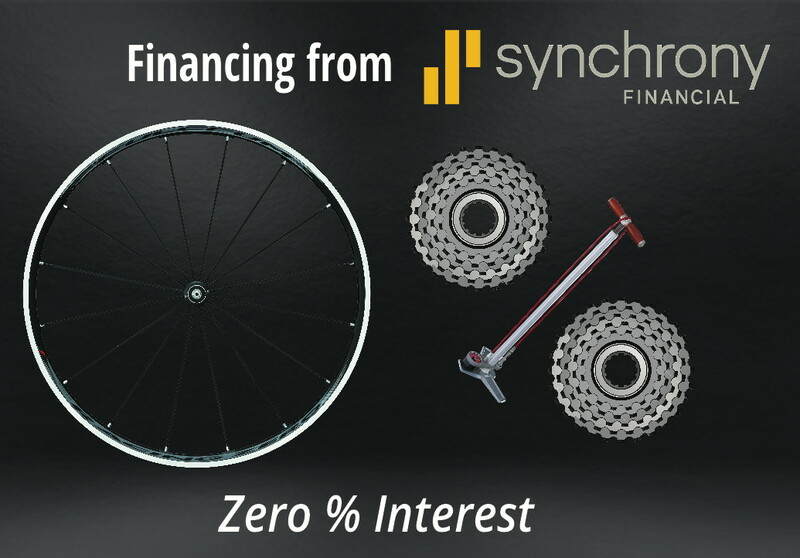 We are excited to now provide 6 months term same as cash financing through Synchrony Financial! Why wait until next season to get that new bike or wheelset, when you could walk away today and start training on it this afternoon. Just pay your balance in six months and save all the interest. Synchrony Financial offers an easy application process as well as a simple to use online account management site. Visit www.mysynchrony.com to review all benefits of Synchrony Financial financing. If you areinterested in learning more then contact us at financing@insideoutsports.com.